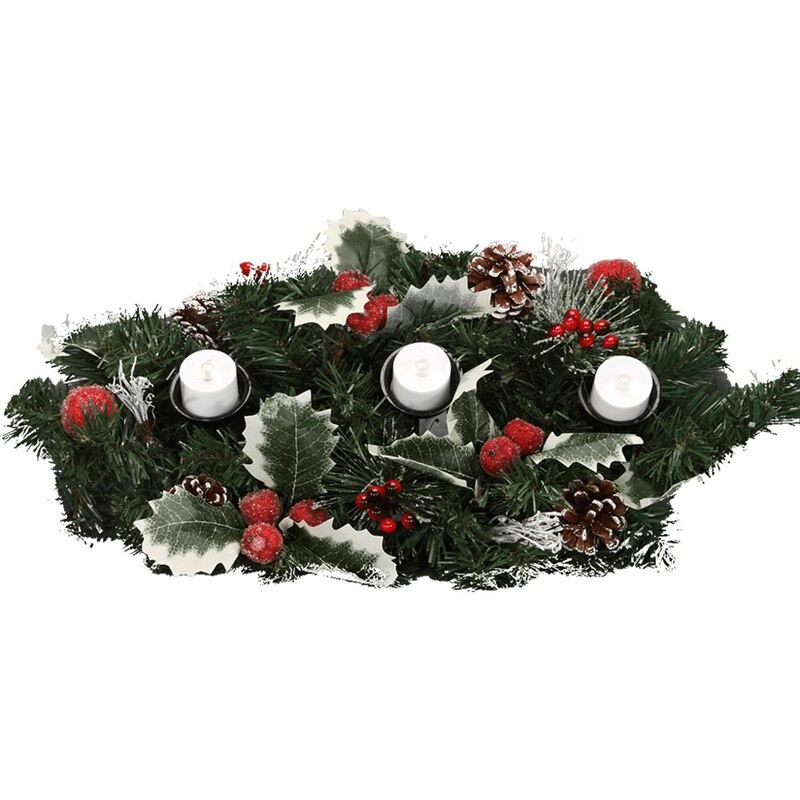 Imagine how gorgeous this Santa Face Bowl with Handle would be to take to a party or dinner, either filled with delicious goodies and home baked treats or as a unique and clever hostess gift. 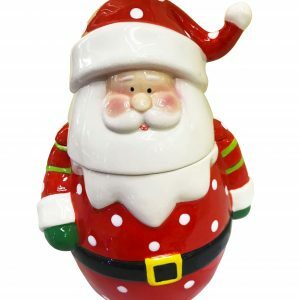 This is a charming ceramic dish that features everyone’s favourite elf, Santa Claus. It measures approximately 24cm wide by 24cm in height, which makes it a great size for toting along candies, truffles, or other holiday sweets. 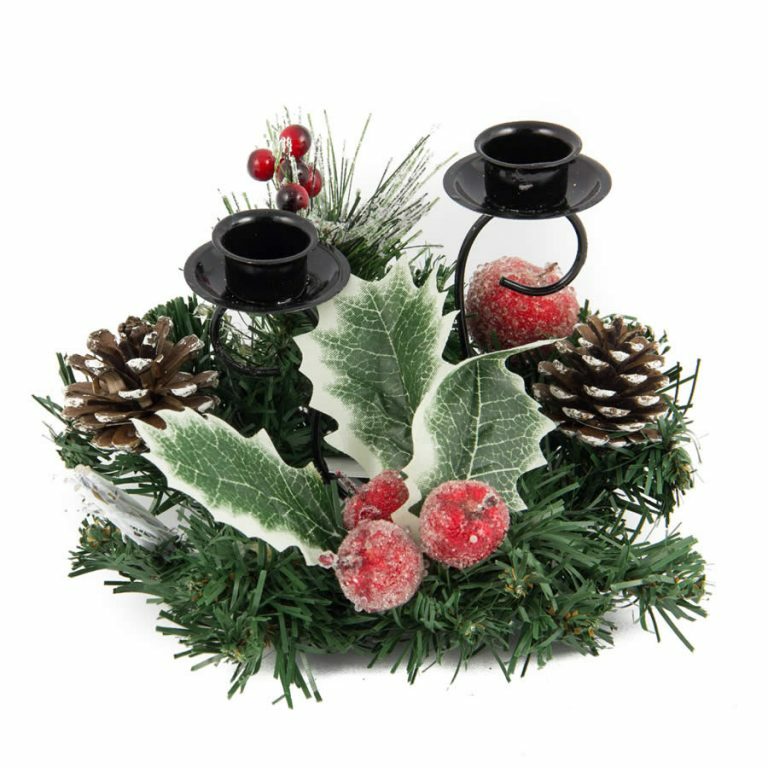 It also would be a delightful focal point for your table when you fill the bowl with pine cones or holiday baubles. 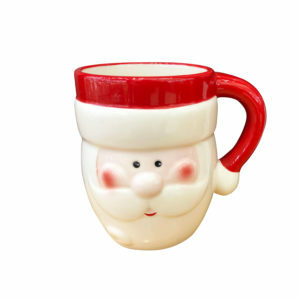 The rich ivory ceramic displays Santa’s beard, which flows into an intricate and appealing handle, that is easy to carry and conveniently durable. This bowl would also be a wonderful gift to take to an office party or exchange, when you are looking for something affordable that is suited to a wide range of recipients. 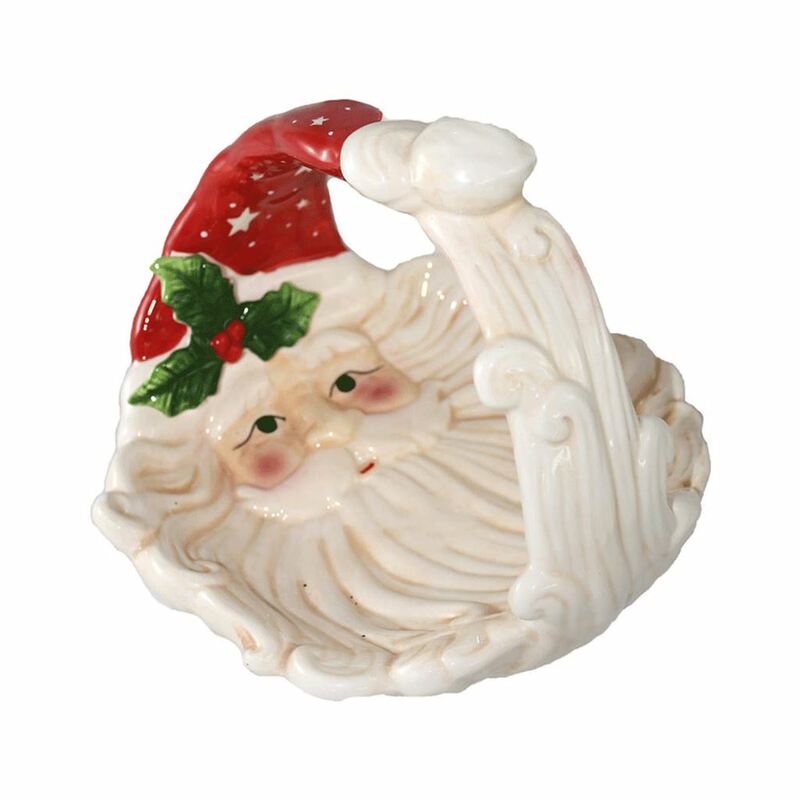 Everyone will love this whimsical Santa Face Bowl!